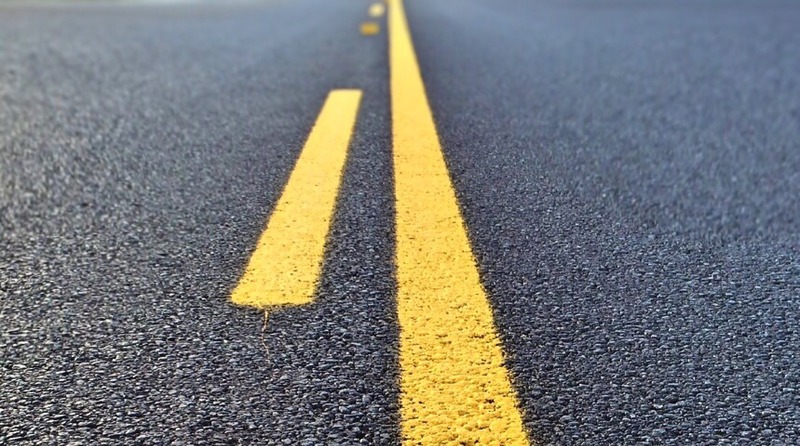 ROGERS, Minn. – An expansion of Interstate Highway 94 near Rogers is among the projects to be funded through a new, $300 million highway-construction initiative, Gov. Mark Dayton announced Thursday morning. Dayton is set to reveal the full slate of recipients for the Corridors of Commerce program Thursday afternoon. He told the St. Cloud Times in an interview that a lane expansion of I-94 between Rogers and St. Michael is among the projects he’ll announce will be funded through the program. “That will be one of the projects included,” Dayton said. In late July an area coalition of businesses and citizens called for the widening of I-94 in Rogers, citing concerns ranging from safety and business to quality of life issues. The project is one of more than 100 in the mix for funding through Corridors of Commerce, a $300 million borrowing, or bonding, program established by Dayton and legislators earlier this year. Dayton said he wasn’t sure how much funding the program will supply for the I-94 expansion. State lawmakers have introduced a bill that would provide $30 million to expand that same stretch of I-94. It would widen the interstate to three lanes each way from Minnesota Highway 101 in Rogers to Minnesota Highway 241 in St. Michael. Dayton told the Times Editorial Board that he views the $300 million in Corridors of Commerce funding as a down payment on a larger increase in transportation funding and revenue that he hopes he and lawmakers will enact, perhaps in 2014. He said funding needs for highway and transit projects far outpace the amount projected to be raised through existing taxes and fees. But Dayton also said raising taxes in 2014, when he and all state House members are up for re-election, could be a tough sell. Dayton said he hasn’t settled on one method by which he prefers to raise transportation revenue. Advocates have proposed increasing the per-gallon gas tax or imposing a gross receipts tax on the sale of fuel. They’ve also suggested increasing sales taxes and raising license-tab fees. Dayton says increasing the gas tax is unpopular but said he hopes lawmakers will consider all options to boost transportation revenue. said. “I’m also aware there’s not public support for (a gas-tax increase.) I’ve seen polling that shows two-to-one, people are against it. That doesn’t provide the basis for a successful program.